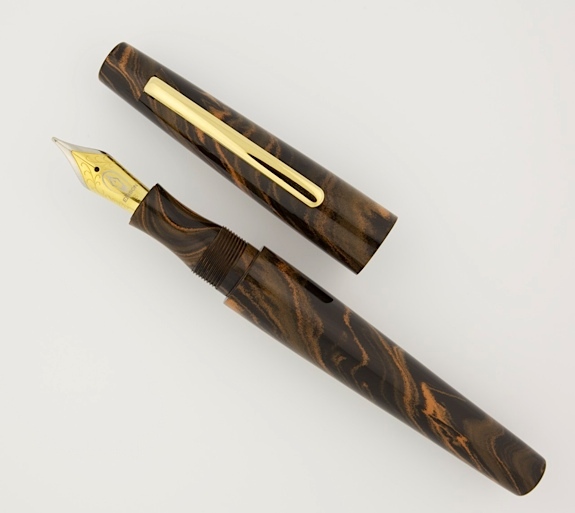 Edison Pen Co – 2013 LE Morgan Purchasing Window is Now Open! 2013 LE Morgan Purchasing Window is Now Open! The materials for the 2013 LE Morgan have been decided! 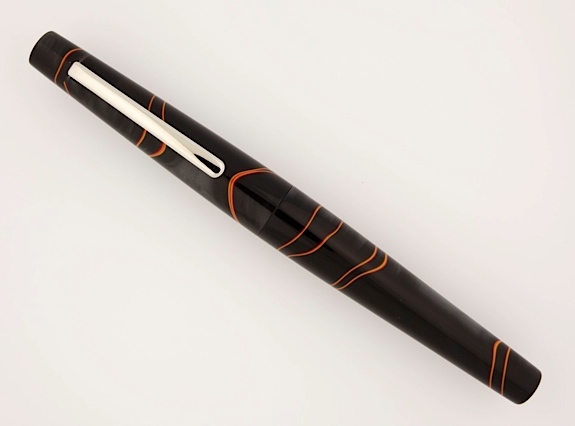 The pen will be made in Briar Swirl Ebonite and Neon Acrylic. Price is $190 for the Briar Swirl and $175 for the Neon (normal retail $250). Click Here To Purchase This Pen. If you are not familair with this Limited Editon pen, please read this thread prior to participating so you understand all logistics and estimated delivery time. The buying window is open now, and will close Sunday, April 7th at 11:59 pm, EST. After this time period, no additional orders will be accepted, no exceptions.